Out of 14 world's highest mountains, 5 of them are in Pakistan. K2 is one of them that has highest deathratio among other highest mountains. While there are many international expeditions that come time to time and try to climb these 5 dangerous mountains, there is a forgotten man in Pakistan who has climbed all of these 5 dangerous mountains of Pakistan multiple times. Meet Mr. Rajab Shah, the first Pakistani to climb all five highest mountains of Pakistan (K2, Nanga Parbat, Hidden Peak, Broad Peak and Gasherbrum II). All of these five mountains are 8,000 meters high and are part of world's 14 highest mountains that are 8000 meters high. He is is the winner of the President’s Pride of Performance Award for mountaineering, but still a personality not known to common Pakistanis. He accomplished this amazing achievement in 9 years when he used to work as a high altitude porter carrying up to 20 kilos to base-camps and then making the way for expeditions to the top. 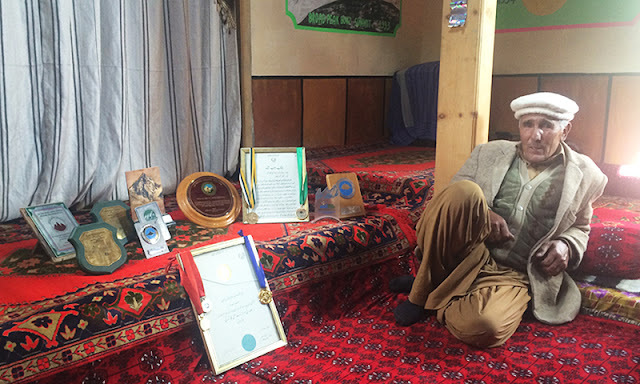 After this extraordinary accomplishment, he went back to his home, a village in Shimshal, Gilgit-Baltistan. 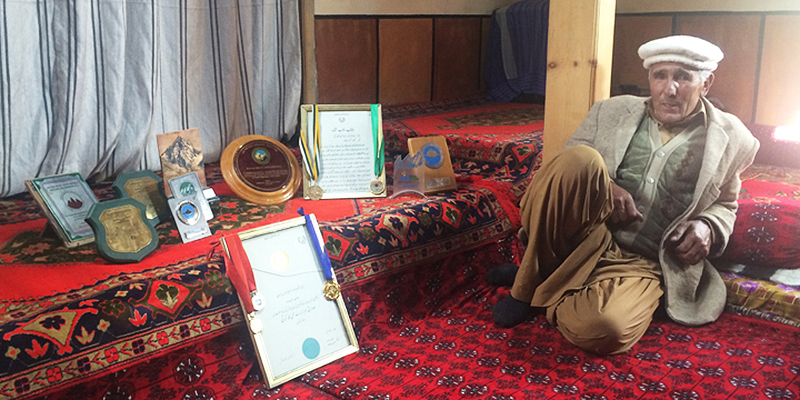 He setup country's first mountaineering school in his small town and produced the next generation of popular climbers including Mirza Ali, Samina Baig, Qudrat Ali among many others. While trying hard to promote mountain tourism in Pakistan and giving back to society by training next generation of climbers, He left the world in April last year.